FINAL FANTASY XV © 2016 SQUARE ENIX CO., LTD. All Rights Reserved. FINAL FANTASY, SQUARE ENIX, the SQUARE ENIX logo are registered trademarks or trademarks of SQUARE ENIX HOLDINGS CO., LTD. 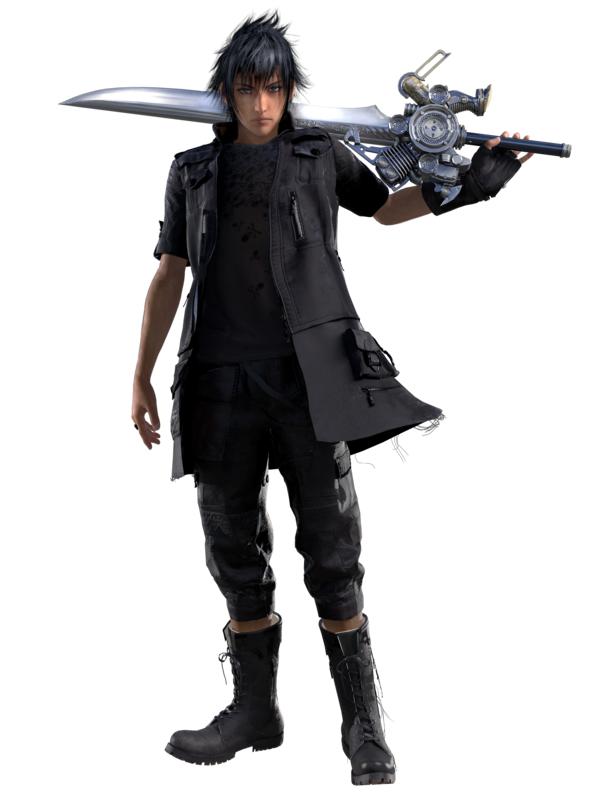 FINAL FANTASY XV: A NEW EMPIRE™ is a trademark of SQUARE ENIX HOLDINGS CO., LTD. licensed to EPIC ACTION LLC and MACHINE ZONE, INC.
Other trademarks and copyrights are the property of their respective owners. All Rights Reserved. ©2017 Epic Action LLC. All Rights Reserved.